Welcome home to yourself, this work, and this expanding community. Consider this your invitation to invest in self-care on a monthly basis, to put bliss on your calendar and to amplify your connection to a vibrant community of women. The Membership is a space where we can grow together, learn together and always, always belong. We know this work is better, together. We know that community and accountability is vital to our own growth. We want to continue what was created during Seven Weeks to Bliss where we are putting the tools to work, sharing from a vulnerable space and leaning on one another. This work layers and often we need to live these tools in community to feel a sense of accountability, ‘me too's and to strengthen our capacity for compassion. This is truly where intention meets action. To get curious, get accountable with our community, and be responsible for our bliss moment-to-moment, choice-by-choice. We know that this work takes effort and as we spoke about the beautiful balance of effort and play, effort and play, this is a space to breathe, get real, pause, take purposeful action, and let sh*t go. Time to invest in yourself. We can’t wait to live, share and try on these tools with you! *Note: You must have completed our foundational program, Seven Weeks to Bliss, to join The Membership. Our first call will take place on May 1st, 2019. Welcome to life after Seven Weeks to Bliss! You must have completed our foundational course, Seven Weeks to Bliss. It's offered 3-4 times a year so just reach out and we will get you signed up. You will be billed on the 1st of each month thru Moonclerk. 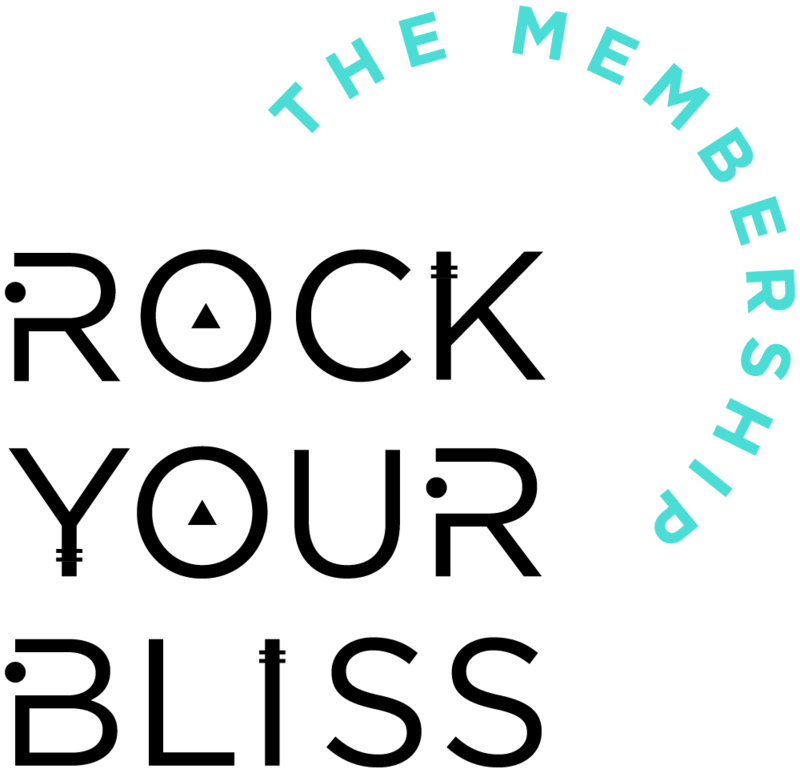 If you sign up after the first of the month, you will be welcomed into The Membership the following month, on the 1st. How will I receive information each month? You will receive a newsletter on the first of each month with all your info, Zoom link for the live call and your bliss worksheets! We will also be keeping the conversation very alive on the private Facebook Group page with announcements at the top! What if I cannot make the live call time? No worries, we press record every single time and it will be available on our Membership page on the website and the Facebook Group. You can listen in the bath tub at your leisure! Sad to see you go! Please send an email to jenny@rockyourblissmovement.com before the final day of the month and we can cancel your auto payment. There are no refunds available.